There is no greater teacher on prayer than Jesus Himself, the greatest intercessor. He modeled prayer, He taught about prayer, and He made it the central theme of His life. Jesus points the way to a greater prayer life for all of us. It is His passionate desire that we learn how to pray effectively and fervently during our journey in this life. There is no other road to success than a life of prayer. Let’s journey together and look carefully at Jesus. Let’s look at His thoughts on prayer, and more importantly, how He prayed. I have included a prayer at the end of each chapter to help you pray that chapter into your own life and into the lives of others. Use this personally and in group settings where you can practice what you have read. May you, too, grow into a fervent lover of God who passionately prays His will onto the earth. 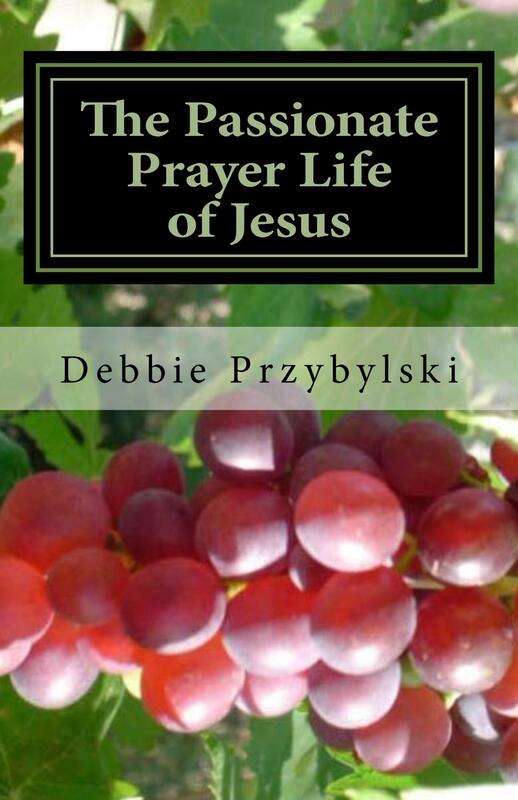 Through reading this book may you become a great intercessor like Jesus.